For those of you who know SuperFit Productions and the sweet races they put on, youknow that Dave Thomason pours his heart into every detail. For the past several years, the Down & Dirty Half has been a late season staple (also known as the Dirty Second Half, following the traditional Dirty Half that takes place in June each year). Earlier this year, SuperFit started toying with the idea of making some changes to the Down & Dirty, such as changing the course, adding distance options and changing the name. Sure enough, the changes have been made and we now have the Storm King Trail Races!! The reason for the name change was easy, given that runners will touch on the “Storm King” trail during the race. The race itself also changed, with the half being more single track than before. Lastly, runners can choose from the half, the 10K or the brand new 5K option. 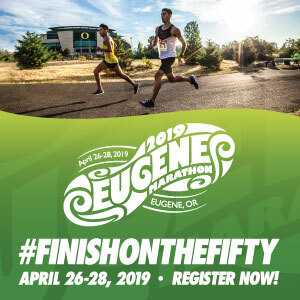 The 5K distance is special as Dave says, “I am adding a 5k geared towards beginners and working with Athletes Without Limits (AWL) to try to get kids with disabilities involved in trail running. AWL will be the beneficiary as well.” As someone who has run in nearly every one of SuperFit’s races, I highly recommend jumping into one, including this one. The half course is challenging, as you will gain about 800 feet in the first 6.5 miles. But what goes up must come down, making the back half of this race a fun one for sure! When: Saturday, October 13th. All races start at 9am. 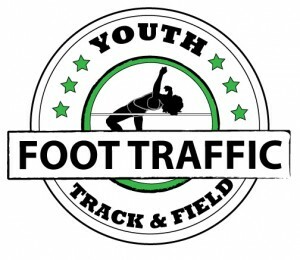 Register: Online at GetMeRegistered, on in person at Footzone in Bend. Cost = $50.00 for the half, $40.00 for the 10K and $25.00 for the 5K.